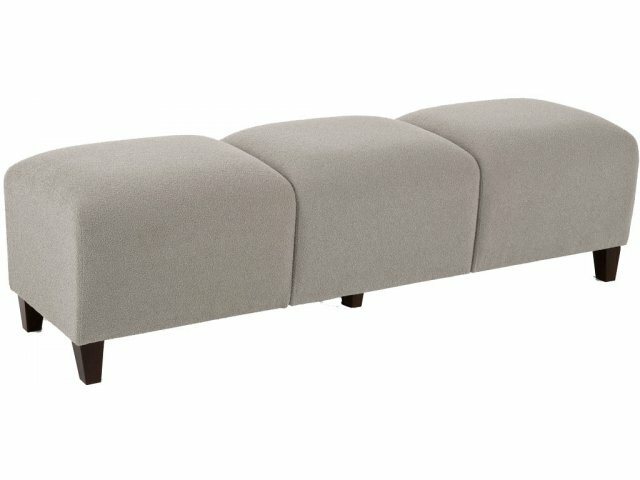 3-seat Sofa shown. This model, SIE-4001 is a 4-Seater. 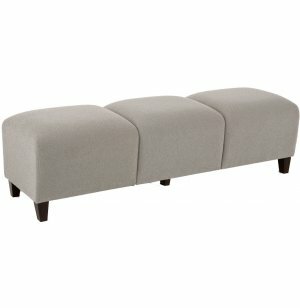 The Siena Upholstered Bench will become a fast favorite in your reception area. The contemporary style and comfy cushioning are sure to impress your visitors and clients.